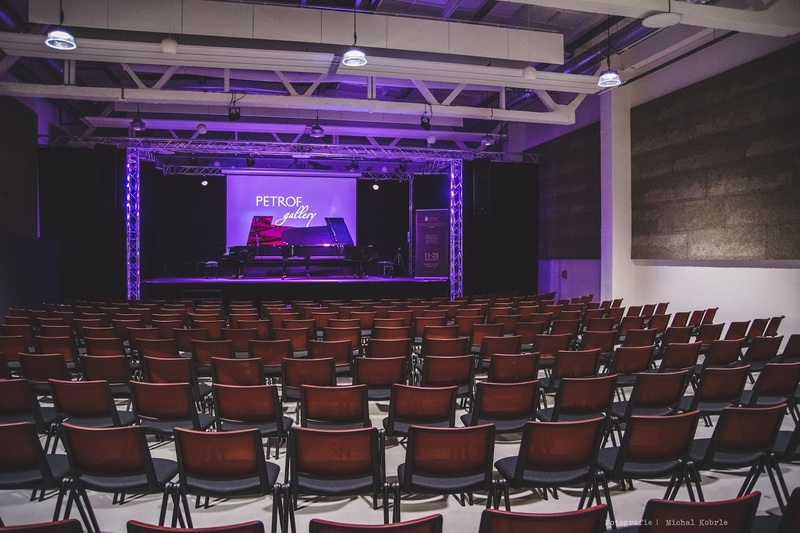 Only three years ago PETROF conceived the idea of building a modern cultural centre by converting an unused production and storage hall from the 1970s. 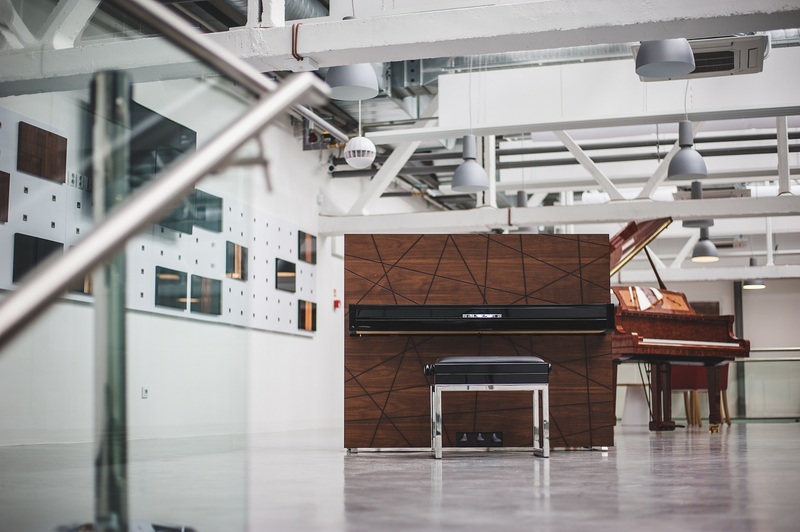 The original intention was not quite so grandiose, the company’s idea being merely a modern piano salon to replace the already existing, inadequate, one. But from these modest notions arose great dreams and schemes. Why not open up more to the public and offer visitors an unusual cultural and social experience apart from our top-class product? 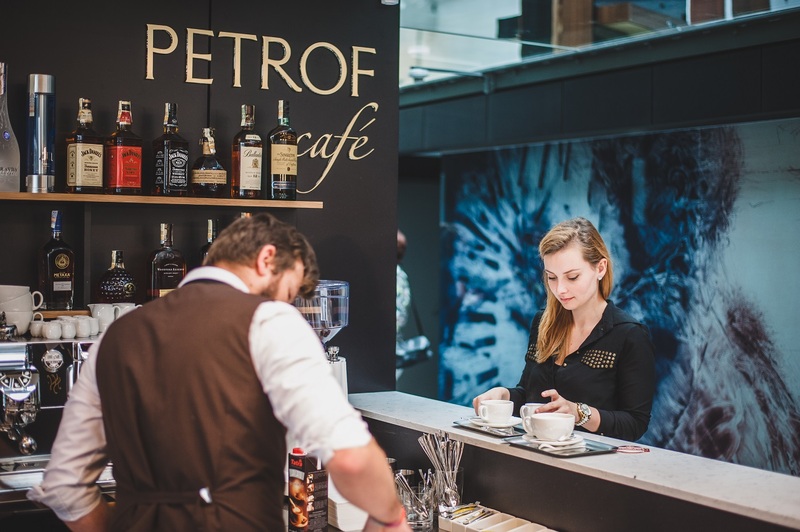 In the modern PETROF Gallery you can listen to a splendid concert in the PETROF Hall, enjoy some coffee and listen to the unique self-playing piano in the PETROF Café while viewing the top-class pianos in the PETROF Showroom. The PETROF Gallery spaces offer the user a range of superb options. First and foremost is the PETROF Hall, with seating for 500, which may serve as space for concerts, lectures, studio recordings and music production. The hall is furnished with stage technology, lighting and a professional audio system. 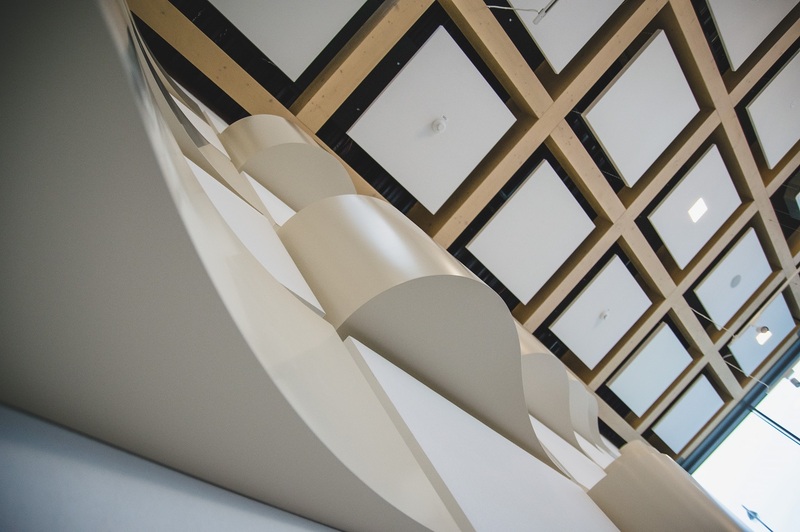 Throughout the project great emphasis has been placed on perfect sound quality, which is indispensable for the professional demonstration of the sound qualities of the pianos on display. Furthermore, the modern setting, complemented by the industrial look of the production hall, enhances the instruments’ appearance and ornamentation. 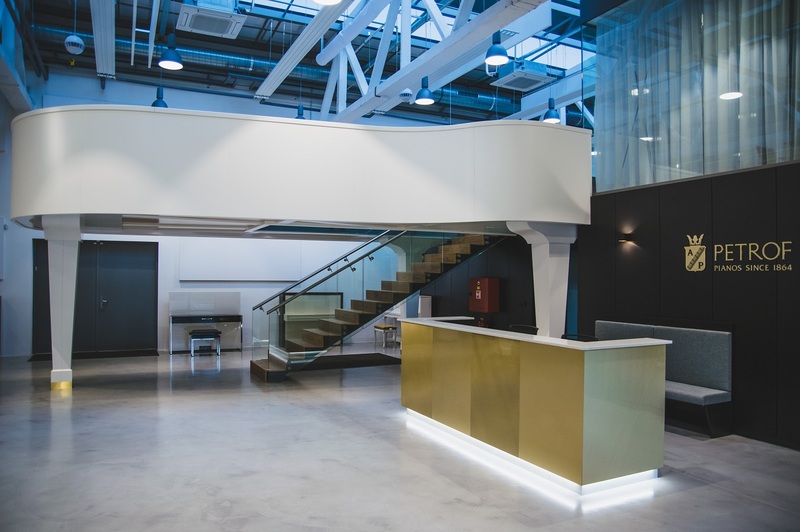 Last but not least, visitors will be drawn to the huge piano-shaped balcony, which was produced right here in the PETROF factory. 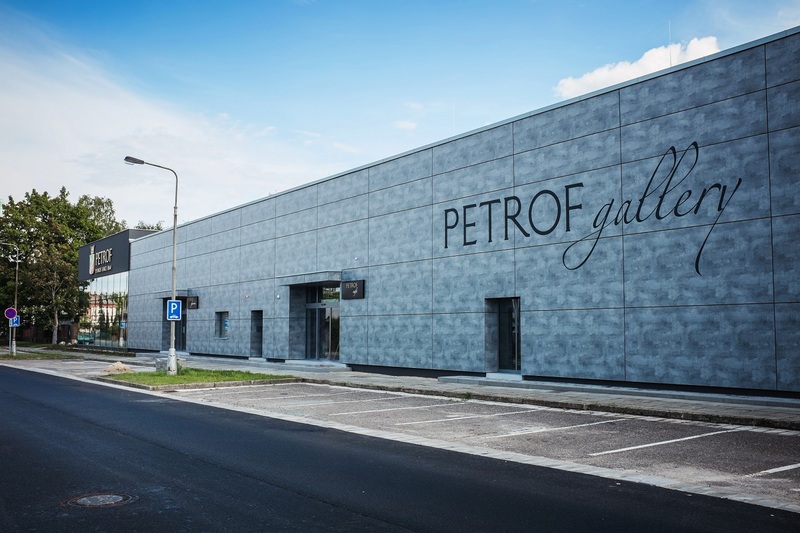 With the opening of the PETROF Gallery, Hradec Králové now has a splendid space for increasing the cultural opportunities for everyone living in Hradec Králové and indeed the whole of east Bohemia. 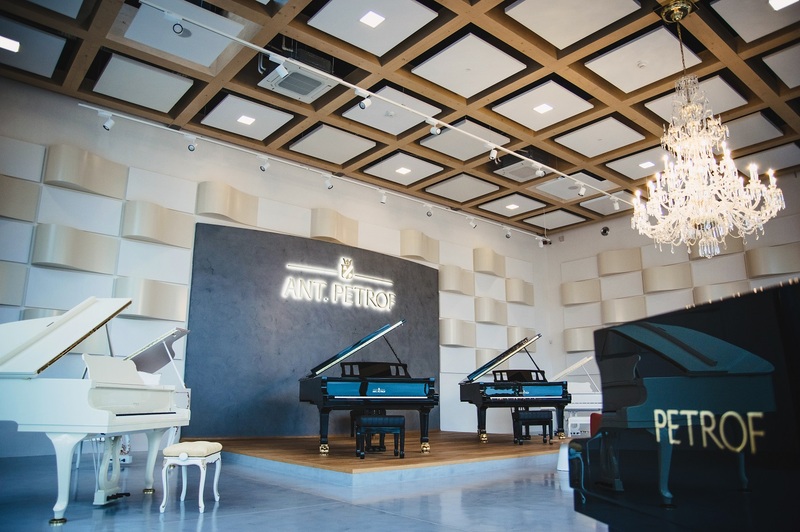 Come and judge for yourselves how successfully an industrial look has been married to modern elements, and let yourself drift away on a wave of romantic, rounded sound, so characteristic of PETROF instruments.